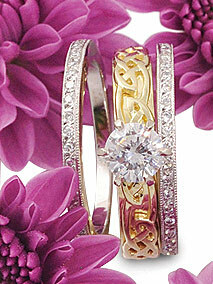 Celtic wedding bands and Celtic Eternity Rings in yellow gold, rose gold, white gold and platinum. Customise our Celtic ring designs by using two tones of gold - also in diamond set options. 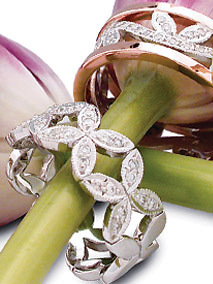 Browse our Celtic diamond engagement rings in white gold, yellow gold,rose gold, platinum and two-tone gold. 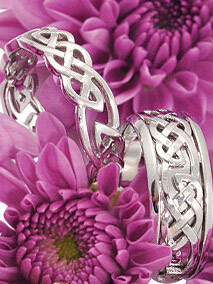 Featuring Celtic trinity knots and celtic weaves which enhance these custom celtic engagement ring designs. 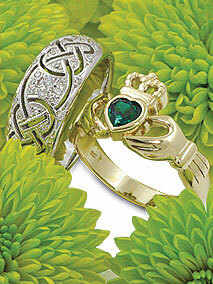 Celtic gold dress rings and claddagh rings in yellow gold, white gold, or rose gold. 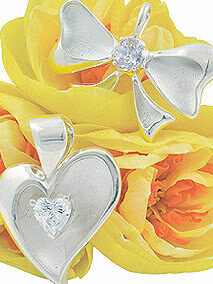 Diamond set celtic and claddagh designs are available along with rings set with emeralds, rubies and other gemstones. Modern style gold celtic pendants, mainly crosses, available in white gold, yellow gold, rose gold, platinum and also sterling silver. 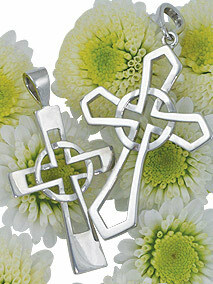 The celtic earrings reflect the weaves of our celtic design rings. These Diamond set wedding rings and diamond set eternity rings will enhance most engagement ring styles and come in white gold, yellow gold, rose gold and platinum. 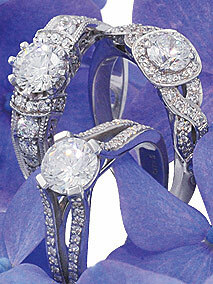 An extensive range of diamond engagement ring designs in platinum and gold. From classic to contemporary engagement rings, our designs are set with brilliant, princess, emerald, and baguette cut diamonds. Our gold, platinum and two-tone gold coloured gemstone rings are set with quality gemstones including emeralds, rubies, sapphires, aquamarines, garnets, citrines and more - some also come with pave set diamonds to offset the main gemstones. Our specialty custom designed Gold pendants and gold necklaces feature both diamonds and coloured gemstones such as emeralds, rubies, sapphires and citrines. 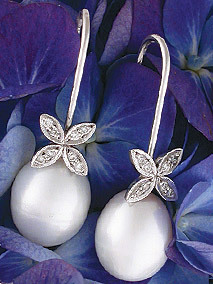 Available in white gold, yellow gold, rose gold, platinum and two-tone gold. 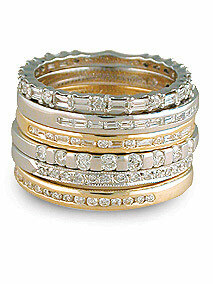 Mens gold dress rings and mens gold wedding rings available in palldium, white gold, and rose gold. 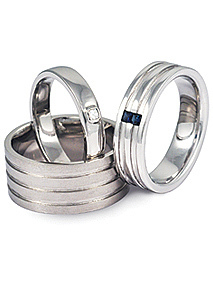 View our robust, original custom ring designs for something stylish for men. 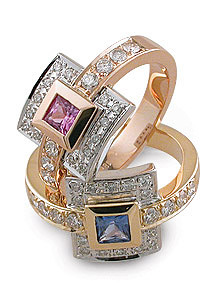 Pave set and channel set diamond dress rings as well as plain gold dress rings in yellow gold, white gold or rose gold set with diamonds and coloured gemstones in various styles. 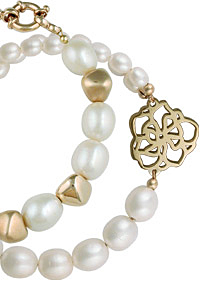 Gold and pearl bracelets in yellow gold, white gold and rose gold with gold nugget and gold flower accents. Also view our sterling silver cuffs. These gold earrings set with diamonds, in yellow gold, white gold and rose gold, complement and enhance the rings, pendants and necklaces in our other collections.